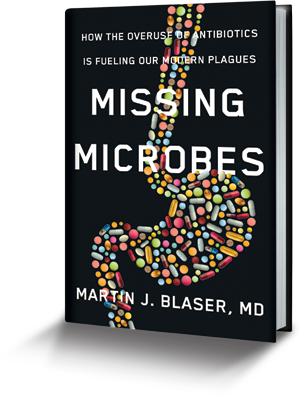 Dr. Martin Blaser discusses his hypothesis that the overuse of antibiotics, c-sections, and antiseptics has permanently changed our microbiome and are causing an increase in modern diseases such as obesity, juvenile diabetes, and asthma. Welcome to the wilds of the human microbiome, where for hundreds of thousands of years bacterial and human cells have existe­d in a peaceful symbiosis that is responsible for the equilibrium and health of our bodies. Now this invisible Eden is under assault from our overreliance on medical advances including antibiotics and Cesarian sections, threatening the extinction of our irreplaceable microbes and leading to severe health consequences. 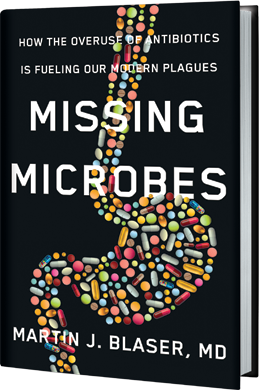 In Missing Microbes, Dr. Martin Blaser reaches back to the discovery of antibiotics, which ushered in a golden age of medicine, and then traces how our subsequent overuse of these seeming wonder drugs has left its mark on our systems, contributing to the rise of what Blaser calls our modern plagues: obesity, asthma, allergies, diabetes, and certain forms of cancer. Blaser’s studies suggest antibiotic use during early childhood poses the greatest risk to long-term health, and, alarmingly, American children receive on average seventeen courses of antibiotics before they are twenty years old. At the same time, C-sections deprive babies of important contact with their mothers’ microbiomes. Taking us into the lab to recount his groundbreaking studies, Blaser not only provides elegant support for his theory, he guides us to what we can do to avoid even more catastrophic health problems in the future. Dr. Martin Blaser has studied the role of bacteria in human disease for over 30 years. He is the director of the Human Microbiome Program at NYU. He founded the Bellevue Literary Review and has been written about in newspapers including The New Yorker, Nature, The New York Times, The Washington Post, and The Wall Street Journal. His more than 100 media appearances include The Today Show, GMA, NPR, the BBC, The O’Reilly Factor, and CNN. He lives in New York City. Dr. Martin Blaser interviewed on The Daily Show. 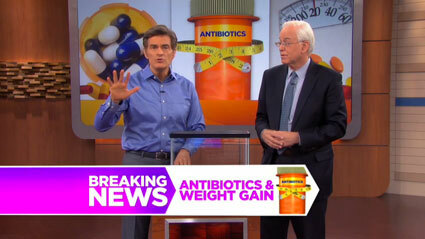 Dr. Martin Blaser discusses how antibiotics make you gain weight on The Dr. Oz Show. 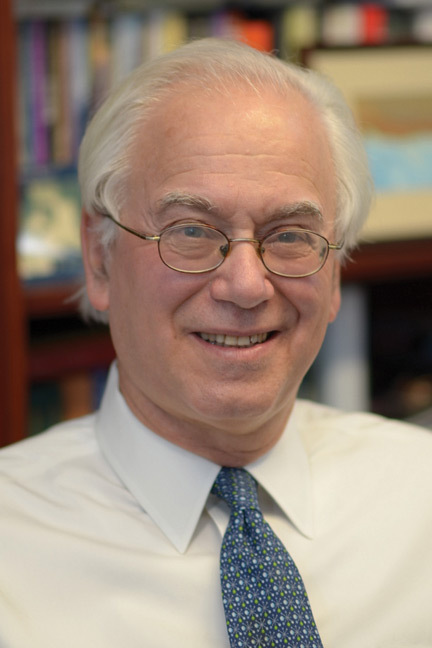 Dr. Martin Blaser interviewed on The Leonard Lopate Show. Antibiotics overuse linked to weight gain, new book says. Dr. Martin Blaser interviewed on CBS This Morning. The staff at Blaser Labs introduce their research on Microbes. A rise in diseases and other ailments is linked to the changing composition of microbes in the gut. Quick: What do you say when someone tells you that your entire body is covered in bacteria? Can we save our body’s ecosystem from extinction? The sheer amount of bacteria in the human body weighs three to four pounds combined, as much as the human brain. An interview with Martin Blaser. How humankind unwittingly joined an experiment on antibiotics and weight gain.